Climate change deniers should run, screaming, from “Chasing Coral.” A companion to director Jeff Orlowksi’s 2012 eco-doc “Chasing Ice,” the film sounds an alarm for the world’s endangered coral reefs, which have diminished by half in only the last 30 years amid rising ocean temperatures. The crisis consumes two men, activists Richard Vevers and Zackery Rago, who focus on the phenomenon known as “bleaching events,” in which vibrant living coral turn a ghostly white. 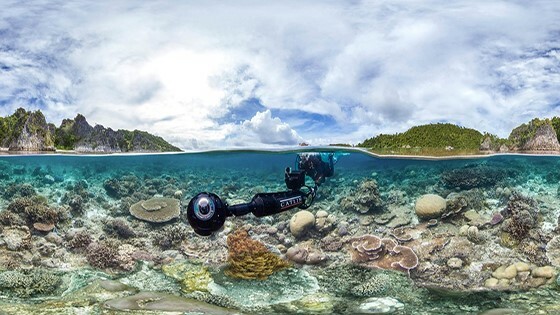 The film employs breathtaking underwater photography to capture the concern of a planet that, like its coral reefs, is imperiled by a warming climate.